Albert graduated with BS in Biology degree from the University of North Carolina at Greensboro in spring 2017. During his undergraduate studies, he attended the University of Nicosia Medical School as part of a Cyprus study abroad program. He was a Gene, Environment, and Emotion (GEnE) lab Research Assistant for the Psychology Department before joining Bhandari Research Group in the Department of Biology. His “Senior Honors Thesis” project was focused on transgenerational molecular changes in the reproductive axis (brain-pituitary-testis) of medaka induced by developmental exposure to environmental chemical, Bisphenol A (BPA). His project was funded by UNCG, National Institute of Health, and US Geological Survey. 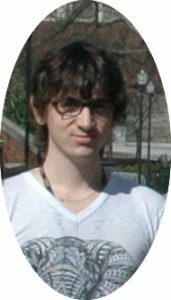 Mathieu worked at Bhandari Lab in the spring semester of 2017 as a Bio-499 undergraduate researcher. He came from France as an International Exchange Student in January 2017 and is currently a Cancer Epigenetics graduate student at the University of Montreal, Canada. He worked on a project “BPA-induced transgenerational impact on osmoregulatory gene network in the gill of medaka fish”. Valerie Fricault is a MS student and aspires to be a college biology instructor. She graduated with a Bachelor of Science in biology and psychology from Jacksonville University in Florida. For over 15 years, Valerie worked as a microbiologist for the State of Florida, Milkhouse South, a clinical testing lab, and Molecular Rx, a small pharmaceutical company. She attended Clemson University microbiology graduate classes. 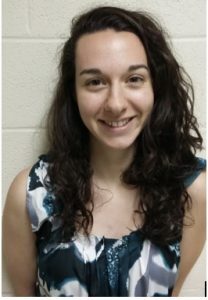 Her graduate research is focused on epigenetic effects of environmental chemical and metal stressors, including nanoparticles on bronchial epithelial cells in vitro. Jacob holds a Bachelor degree in Biology from the University of North Carolina at Greensboro. 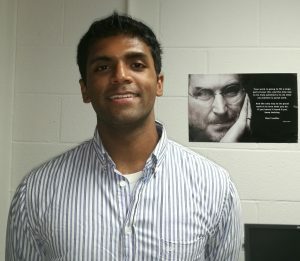 He worked as an undergraduate researcher with Dr. Parke Rublee and as a Research Assistant with Dr. Gideon Wasserberg at the Department of Biology before joining the Bhandari Research Group. 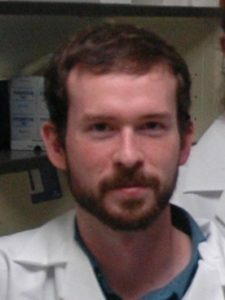 He is currently enrolled for a MS program and undertaking a research project focused on transgenerational effects of embryonic Atrazine exposure in adult medaka. Jacob is examining transgenerational phenotypic changes in medaka at the molecular, morphological, physiological, and behavioral level. Tillitt, DE; Cleary, AJ; vom Saal, FS; Bhandari, RK. Transgenerational effects in medaka of developmental exposure to atrazine. 38th Annual Meeting of the Society of Environmental Toxicology and Chemistry, Minneapolis, MN. November 12-15, 2017. Bhandari, RK; Wang, X, Cleary, AJ; vom Saal, FS; Tillitt, DE. Medaka as a model for studying transgenerational inheritance of phenotypes and underlying mechanisms. 38th Annual Meeting of the Society of Environmental Toxicology and Chemistry, Sacramento, CA. 11/04-07, 2018. Chelsea received her Bachelor of Science degree from The University of North Carolina at Chapel Hill with double minors in Chemistry and Biology. Prior to joining Dr. Bhandari’s lab, Chelsea worked in the Joint Applied Math and Marine Sciences Fluids Lab at UNC Chapel Hill on a project related to the B.P. Oil Spill in 2010. 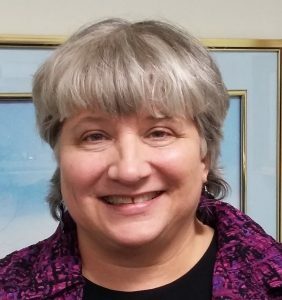 The goal of her current research at UNCG is to determine the developmental and epigenetic effects of direct exposure to herbicides on developing medaka embryos during the period of differentiation of male and female germ cells and to determine which parental line is transmitting these effects to the offspring. 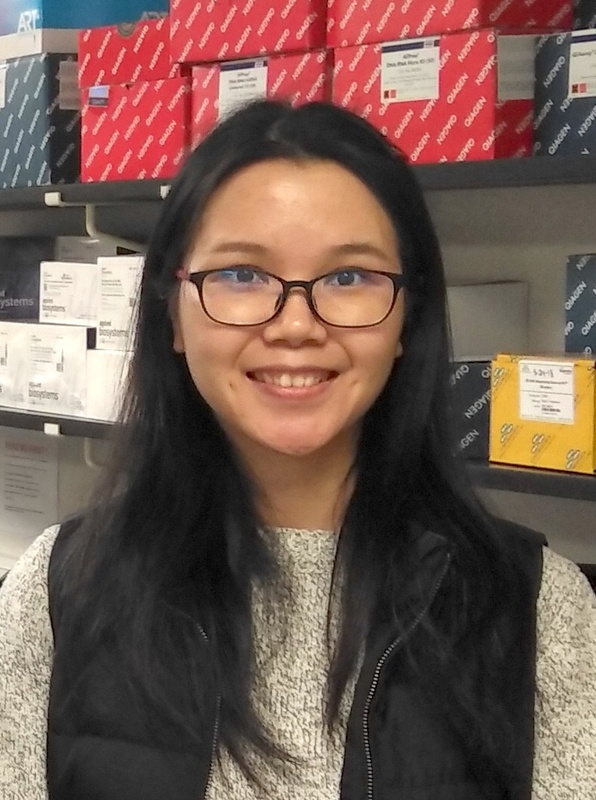 Xiaohong Song, a visiting graduate student and Lecturer from the College of Environmental Science and Engineering, Guilin University of Technology, Guilin, China, completed her 1-year stay in the Bhandari Lab. Her graduate research was funded by National Science Foundation of China and focused on role of miRNAs on medaka development. She completed three projects: a) miRNA expression during maternal-zygotic genome transition in medaka embryo, b) miRNA dynamics during epigenetic reprogramming of primordial germ cells (PGCs, germ line stem cells), and c) effects of epigenetic effects of triclosan exposure during epigenetic programming in medaka embryos. Her findings are novel and all her manuscripts are currently in preparation. 1) Song, X., Wang, X., Bhandari, R.K. (2019). MicroRNA expression during maternal to zygotic genome transition in medaka embryo. 2) Song, X., Wang, X., Bhandari, R.K. (2019). Epigenetic changes in medaka embryo induced by triclosan exposure. 3) Song, X., Wang, X., Bhandari, R.K. (2019). MicroRNA expression dynamics in primordial germ cells of medaka during the window of epigenetic reprogramming. 2. Madeline Vera: Currently, Graduate student at UC Riverside.